We are happy to be a development partner with J.W. Speaker on the Trail 6 Flash product that includes our Stoptix automatic brake light technology. The product made its debut at the SEMA Show. 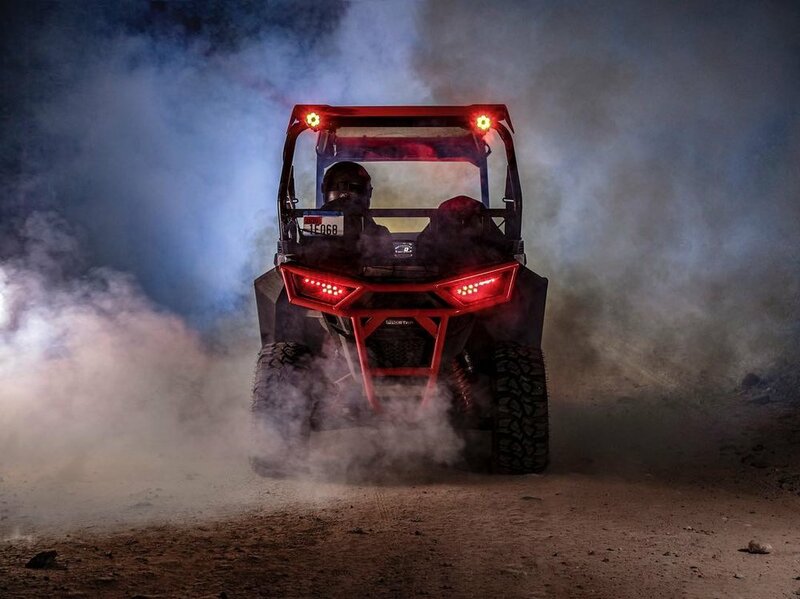 The compact Trail 6 is the premier off-road light for UTVs, ATVs, and snowmobiles. It provides added safety and control to users with 3 different versions; the Trail 6 Pro with Bluetooth connectivity the Trail 6 Flash that senses deceleration and flashes as a warning to other drivers, and the Trail 6 Sport with class-leading light performance.